Welcome to Serra dos Tucanos Birding Tours! 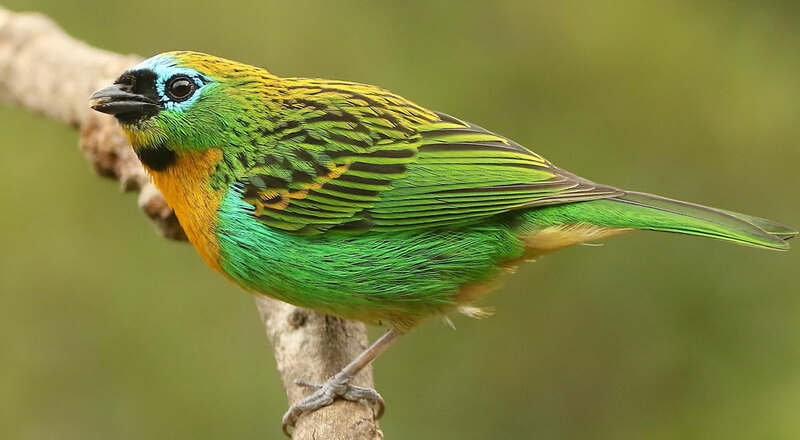 Serra dos Tucanos Birding Tours has now been established for 15 years and offers expertly led birding tours to the Atlantic Forest of south-east Brazil as well as tours further afield, for both private groups and birding tour companies. For the last 13 years we have owned and been based at Serra dos Tucanos Lodge in the Três Picos State Park – the first birding lodge in the Atlantic Forest. But in 2015 we relocated and are now based at the Itororo Eco-Lodge, just 40 minutes away from our previous location. Serra dos Tucanos Birding Tours is owned and managed by Andy and Cristina Foster. Andy has been birding and guiding in south-east Brazil since 1995 and has a vast knowledge of the region’s avifauna. Andy leads all of the Atlantic Forest tours and we work together with professional birding guides that lead our other birdwatching tours. Located just 2.5 hours from Rio de Janeiro and situated in its own private valley surrounded by forest at an altitude of 1,200 m, Itororo Lodge provides the perfect base from which to explore the abundant and unique bird life of the beautiful Serra do Mar mountains. 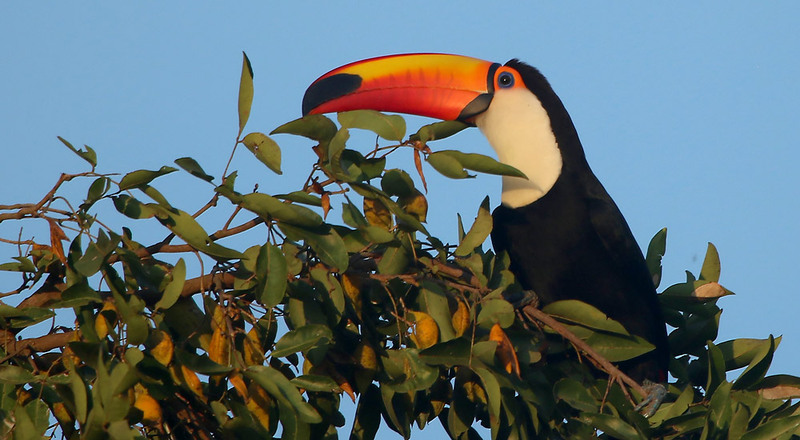 In addition to our tours based at Itororo Lodge, we offer custom and scheduled birding tours to the world’s largest freshwater wetland, the Pantanal, north-east Brazil, the spectacular Iguazu Falls on the Brazil/Argentina border, and coming soon, a tour to Cristalino Jungle Lodge in the Amazon rainforest.